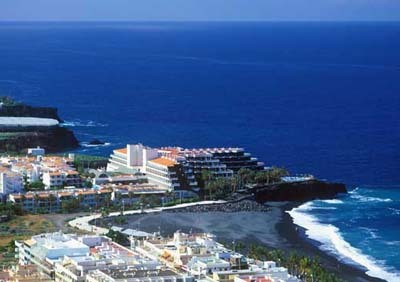 Discover the touristic centre of Puerto Naos, in La Palma. 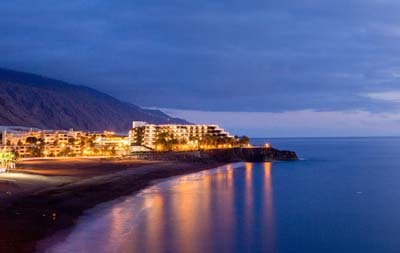 Puerto Naos is the main touristic nuclei in Los Llanos de Aridane. 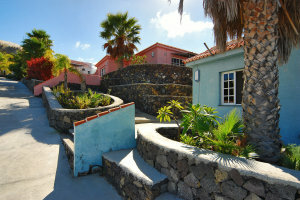 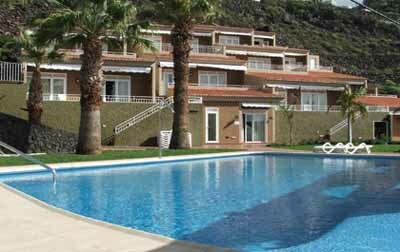 The touristic centre of Puerto Naos offers you the possibility to enjoy sun and tranquility throughout the year. 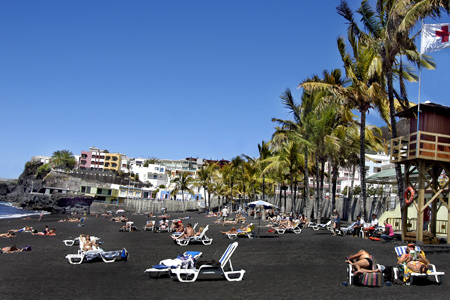 This touristic centre surrounds the Puerto Naos Beach, a magnificent beach known for its Blue Flag award, its many palm trees that produce natural shadow to all its 500 meters length of beach.